Delicious eats, live entertainment & more. 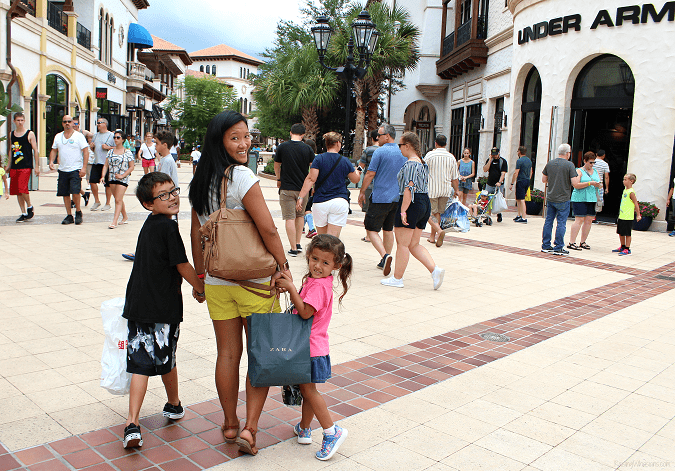 See Why Families Love Raglan Road at Disney Springs + new offerings for your family! This post is sponsored by Raglan Road. All authentic, Irish-loving opinions are my own. 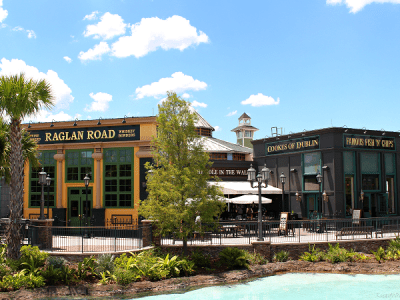 There’s a reason why Raglan Road Irish Pub & Restaurant has become a timeless Disney Springs locale for families to visit. From the delicious one-of-a-kind Irish fare to the crowd-loving entertainment – there’s no shortage of inviting atmosphere here. 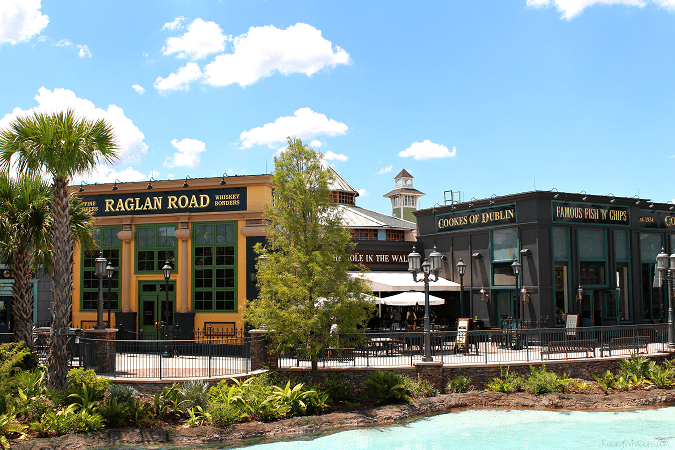 Come see exactly Why Families Love Raglan Road at Disney Springs – including ours. Check out exclusive video (my 4-year old dances on stage). Plus see why we will be going back very, very soon. 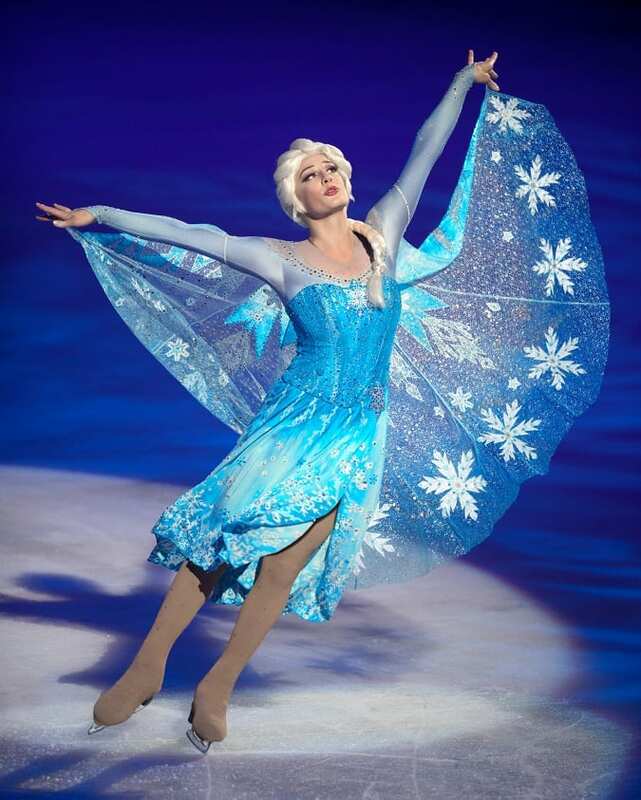 Disney on Ice returns to the Amway Center in Orlando this September 8-10 for six shows! 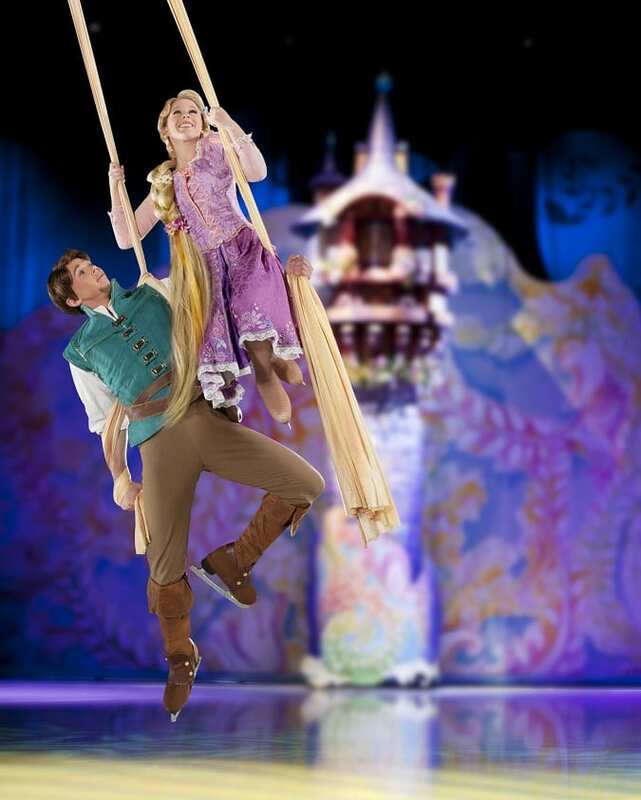 Join your favorite Disney characters as they perform a wonderful and memorable ice skating show that the whole family will love. Look for your favorite classic Disney characters such as Cinderella as well as new favorite debuts – like Moana! 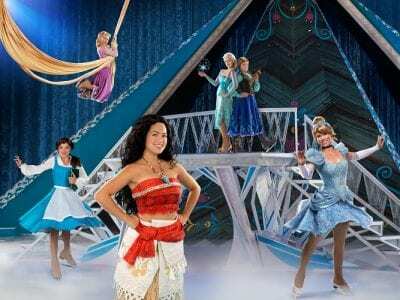 Check out more details on this year’s Disney on Ice show in Orlando, grab your exclusive 2017 Orlando Disney on Ice Coupon Code and be sure to scroll down for a giveaway! There’s nothing like Disney on Ice – one of my family’s favorite shows, we love seeing our favorite characters perform on the ice in a show only Disney can provide. This year, Disney on Ice presents Dare to Dream, a brand new show debuting Moana and more of your favorite Disney heroines! Disney on Ice continues to be one of my family’s favorite shows, but is only here for a few days. If you’re looking to save on this year’s Disney on Ice Dare to Dream show, here’s your exclusive coupon code! Save 20% off select seats with code SAVE20. Not valid on premium VIP seating. Hurry and grab now for the best available seats! Code expires September 7, 2017. 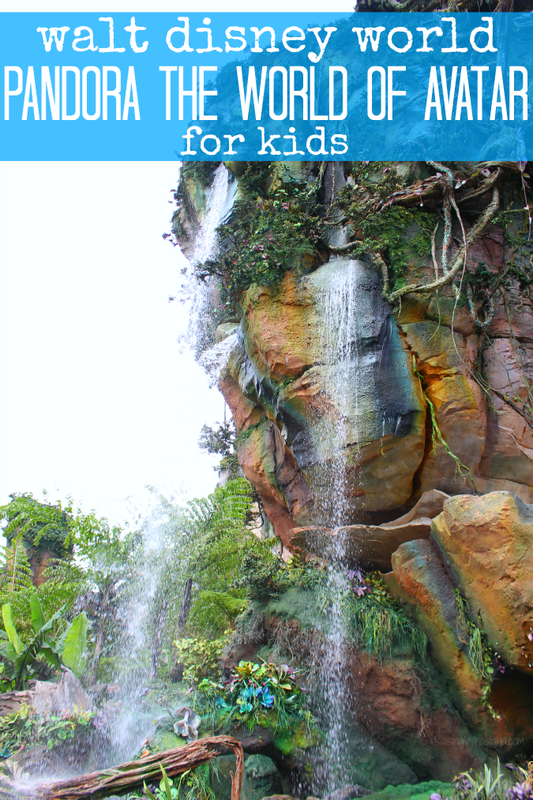 Taking the kids to the all-new Pandora – The World of Avatar at Walt Disney World? 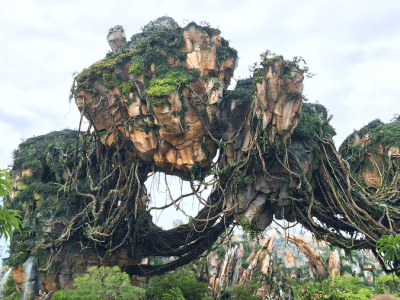 Be sure to grab your best tips to experience Disney Pandora for Kids | Parent Guide to the World of Avatar. This post is sponsored by Disney Destinations & BlogHer. All Disney travel opinions are my own. I wasn’t prepared to walk into Walt Disney World’s Pandora – The World of Avatar. In all honesty, I hadn’t seen the movie. I didn’t know the characters, the land or even what to expect. But I still left that day in absolute awe – that’s the power of Disney. That got me thinking about all of the kids that felt like me that day – uneasy, out of place, a little skeptical about a world they have never even had a glimpse of. 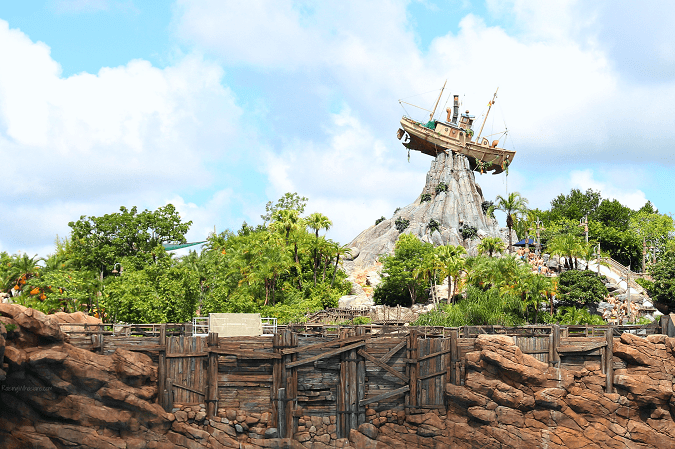 What’s the big deal about the new land at Disney’s Animal Kingdom? Everything. Come discover Disney Pandora for Kids, a full parent guide to Pandora – The World of Avatar. 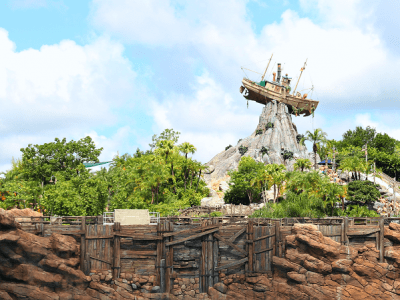 I’m sharing my 10 best tips to make the most of your family’s visit to Disney’s newest land at Animal Kingdom and why you need to plan a visit pronto. 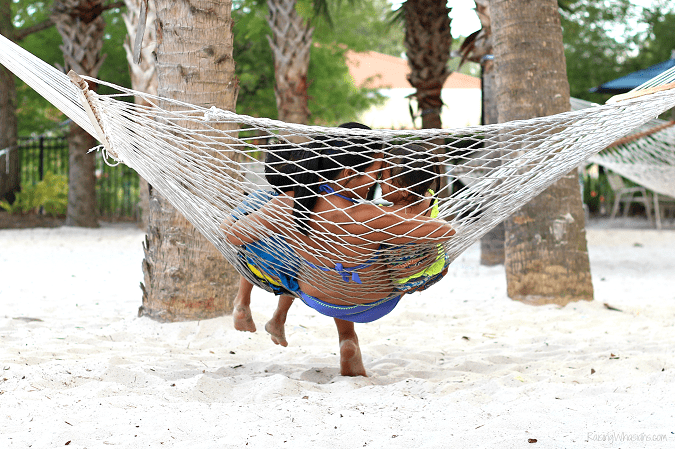 Family vacations don’t need to be complicated. We are getting back to simple vacations for more #SmilesAhead. Here’s Why Changing The Way We Vacation Gave Us the Best Orlando Staycation. This post is sponsored by Holiday Inn. All relaxing travel opinions are my own. Living in the “Tourist Capital of the World,” I always feel the pressure to plan the best vacation ever. There’s a theme park around every corner and grand vacation ideas within arm’s reach. Oh, and there’s that Type-A parent tendency to plan every little detail – down to scheduled bathroom breaks. 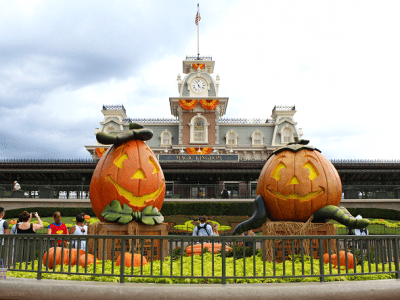 I knew that I needed a family intervention the moment I told my kids that we had an Orlando staycation planned. The moment my kids assumed that there was a theme park attached to our vacation at Holiday Inn at Orange Lake Resort, it was my breaking point. That’s NOT how I’m raising my kids. 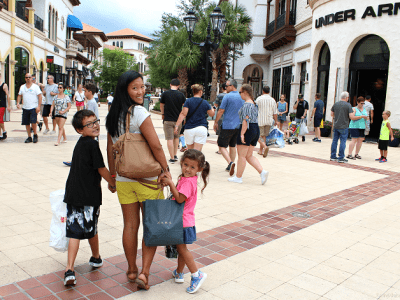 So here’s how we changed up our vacation game in six easy steps, and still had the best Orlando staycation ever. Spoiler, we didn’t miss the mouse. Of all of the Disney World parks I have ever visited, I am least familiar with Animal Kingdom. So when I was told that we would be experiencing the Walt Disney World Wilderness Explorers Guide, I had the blank DUH look on my face. But now finishing up this amazing journey for Disneynature’s Monkey Kingdom, it is one of the best family experiences at Disney Animal Kingdom, and possibly the best in all of Walt Disney World. 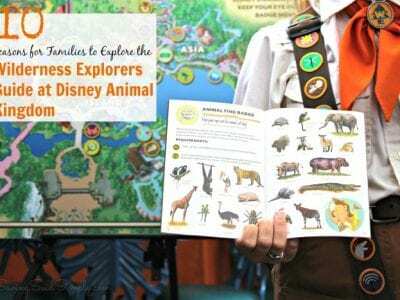 This best kept secret at Disney’s Animal Kingdom is being explored today so you can experience the amazing FUN the Wilderness Explorers Guide has to offer. 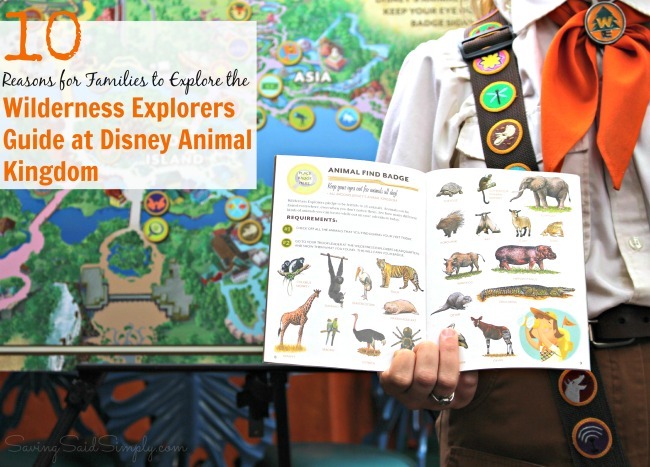 I’ve got 10 reasons for you to check out the Wilderness Explorers Guide at Disney Animal Kingdom, and it begins with FREE. There’s a new kid on the block at LEGOLAND Florida. 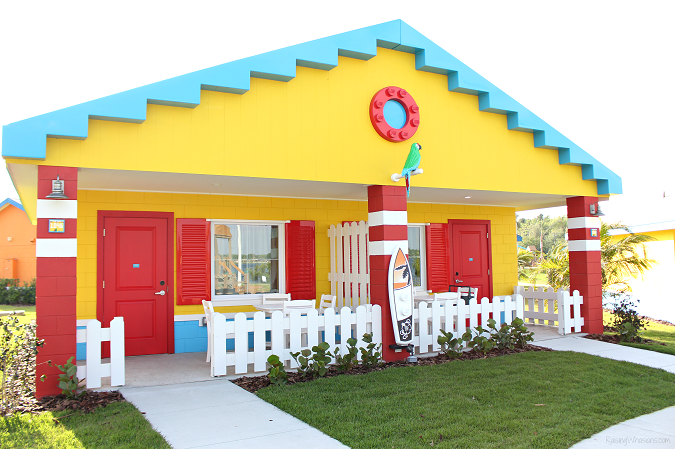 The all-new LEGOLAND Beach Retreat is now open. 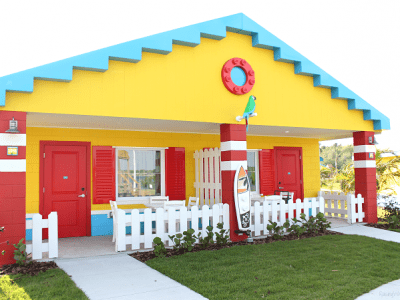 The second hotel for LEGOLAND guests, this cozy LEGO themed resort offers guests 83 cozy bungalows with a total of 166 rooms for families. Want to make the most of your stay? 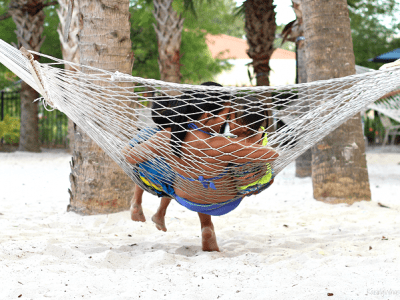 Check out these Top 8 LEGOLAND Beach Retreat Tips for the Best Family Vacation EVER! 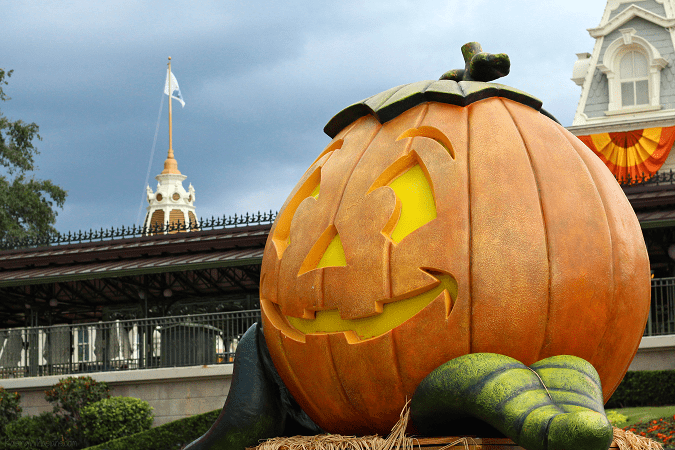 Haven’t been to this Orlando theme park yet? 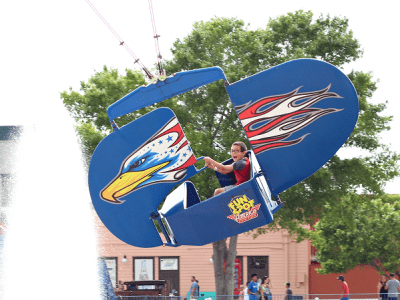 Here are 6 Reasons to Visit Fun Spot America Kissimmee with Your Family. This post is sponsored by VISIT FLORIDA. All family-fun opinions are my own. 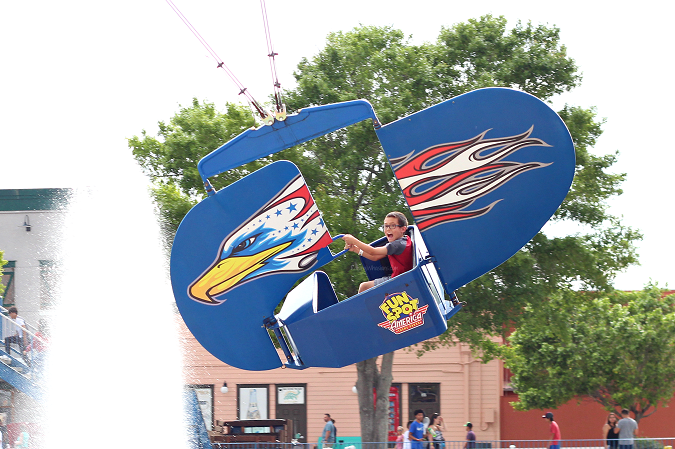 Orlando locals know about Fun Spot America – one of our local travel secrets. It’s an amazing theme park in the area with many, but most folks outside of Orlando don’t know it exists.